Primary School/Instructor: Carlos Gracie Jr.
Why do you love BJJ? BJJ is not just part of my life; it is my life. It provides me with balance. My character and confidence has been shaped by this martial art. It is truly my life! Why do you Teach? I want to give back everything this martial art has given me. 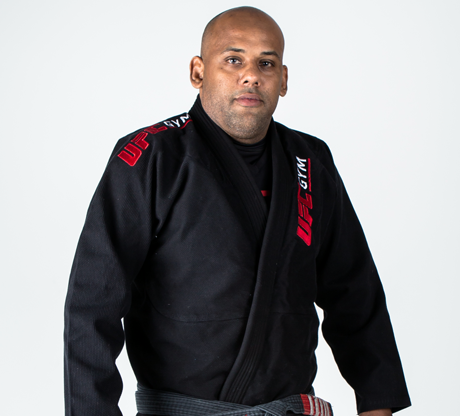 By teaching the BJJ lifestyle, its philosophy and helping people change their lives.